School therapy staffing shortages? Let us help! 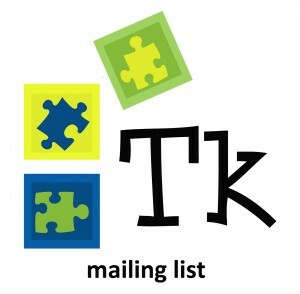 Welcome to Thriving Kids Therapy, LLC, a local, privately owned school-based therapy agency servicing the southeastern Connecticut area. We work with public, private and charter school systems of all sizes and we stand on our superior quality of service. Whether your needs are full time, part time, temporary, full school year or unexpected vacancies, we can cover your therapy staffing needs. Contact us here to consult on the best way to meet your needs. Take a moment to read what people are saying about us here, and for information on our practice or trends in school-based therapy, please sign up for our mailing list or connect with us on Facebook, Pinterest, Instagram or Twitter. Please pass along our resources to anyone who may be in need of our services! Copyright © 2018 Thriving Kids Therapy, LLC. All Rights Reserved.